A Year of Being Here: Camille A. Balla: "The Poet and His Craft"
will make a good piece. "The Poet and His Craft" by Camille A. Balla. Text as published in Simple Awakenings (Linebyline Press, 2010). © Camille A. Balla. Presented here by poet submission. 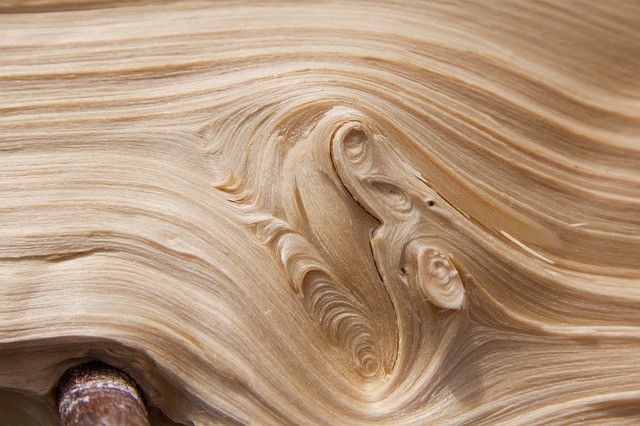 Art credit: Untitled photograph of wood grain by Stefan Schweihofer.